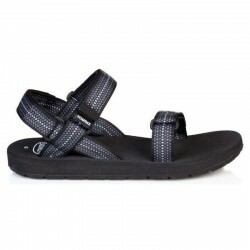 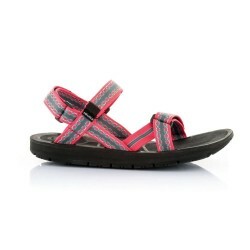 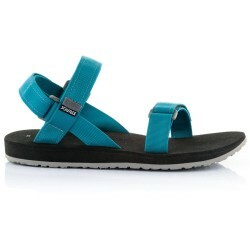 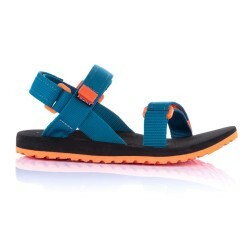 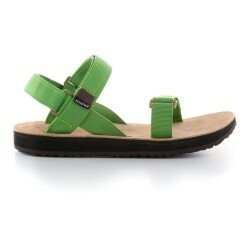 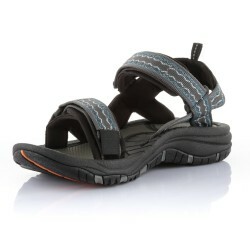 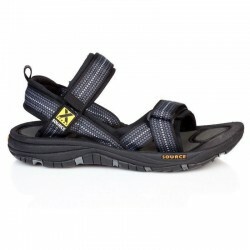 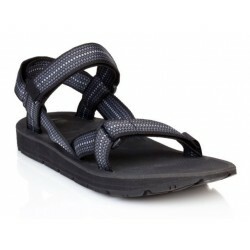 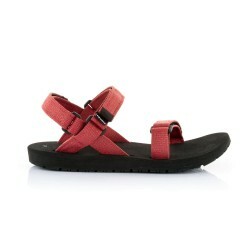 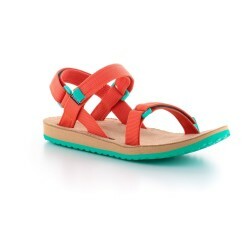 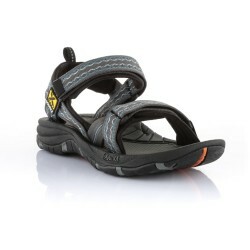 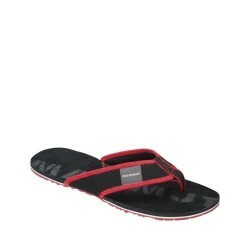 Men�s sandals aptly named Gobi combining an A.R.T Grip2 rubber sole, EVA foam and rubber non-slip insert on the footbed. Very soft and comfortable shoes are also suitable for demanding tours, enjoying tripple layer soles, which keeps feet comfortable and dry. 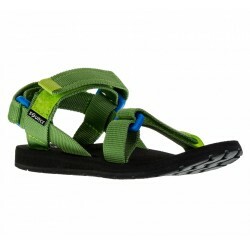 Dries twice as fast as commonly used nylon/polyester webbing. 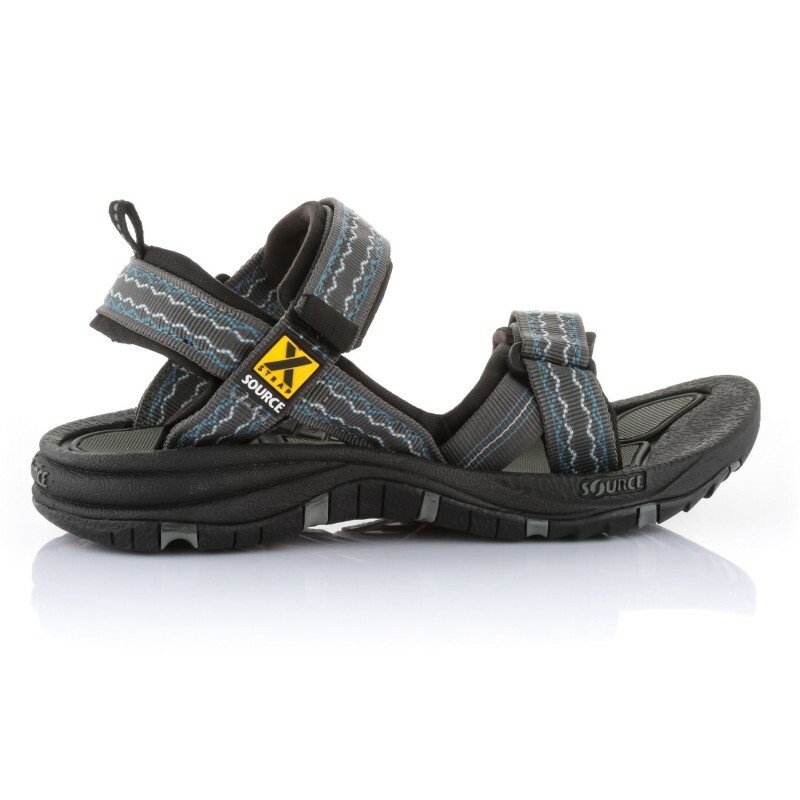 Technology utilized FDA approved and EPA-registered anti-microbial agent integrated permanently in the upper soles of our sandals, keeping your feet cool and dry, and preventing odor. 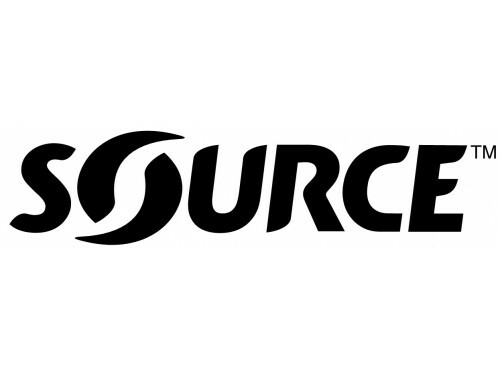 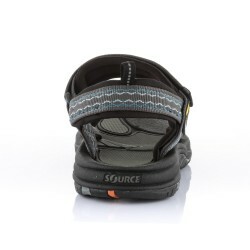 SOURCE�s Genuine rubber compound for bottom soles. 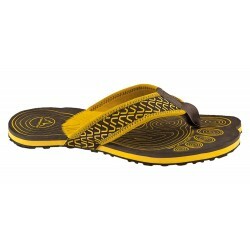 Non-Marking, Non-Slip high friction sticky sole even in wet conditions and very high abrasion resistance.